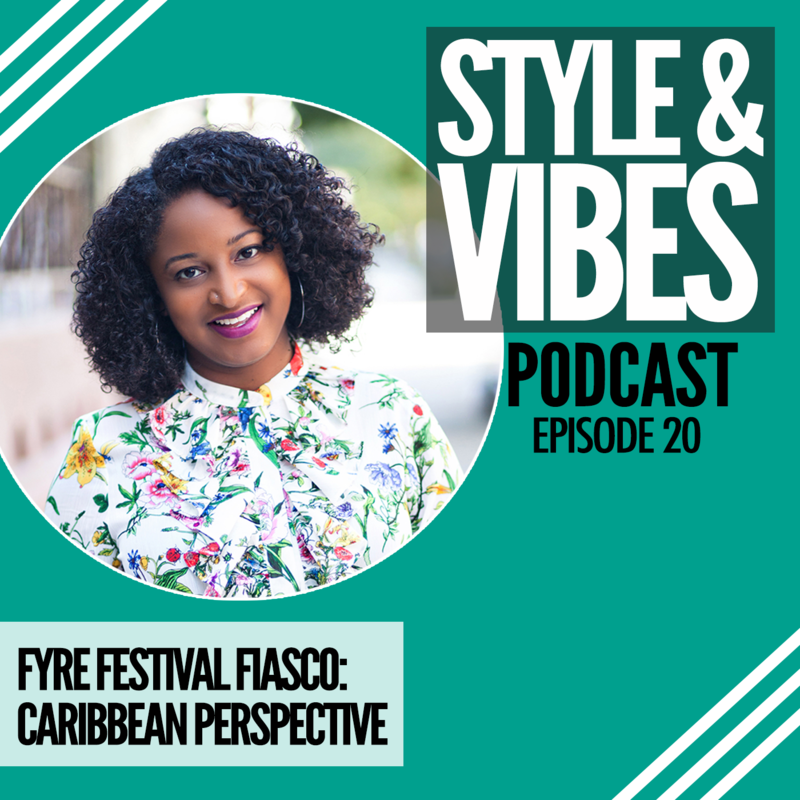 Haiti’s history is steeped in strength and unity. While many are aware of Haiti’s independence, Haiti more historical and cultural contribution to history globally. 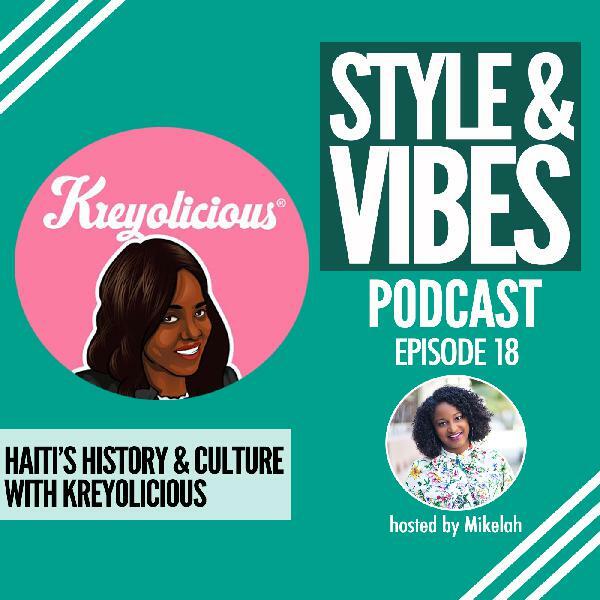 My guest Kreyolicious is a Haitian-American author and blogger who’s been sharing Haiti’s history on her blog, Kreyolicious for years. 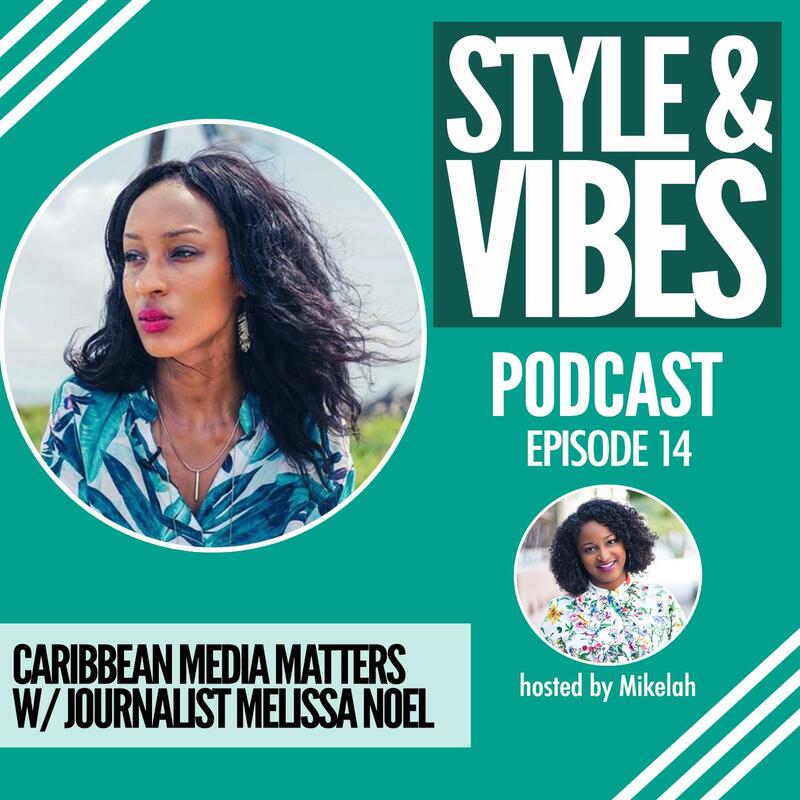 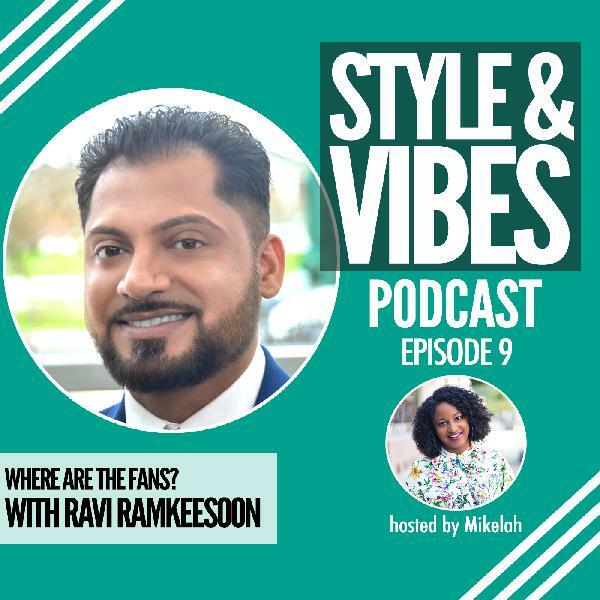 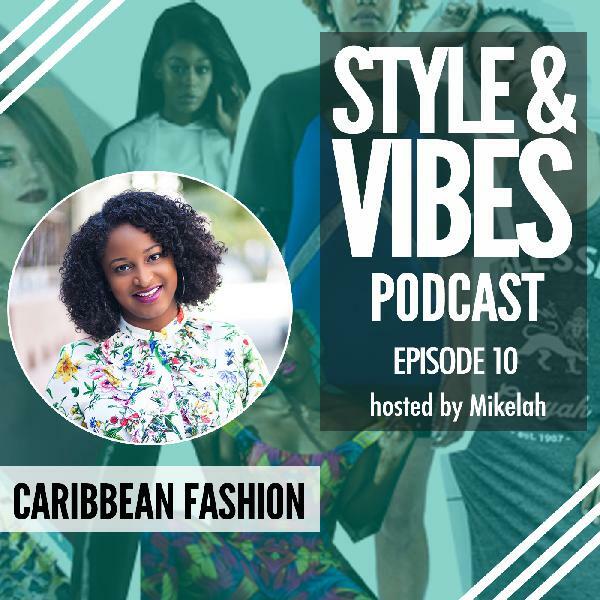 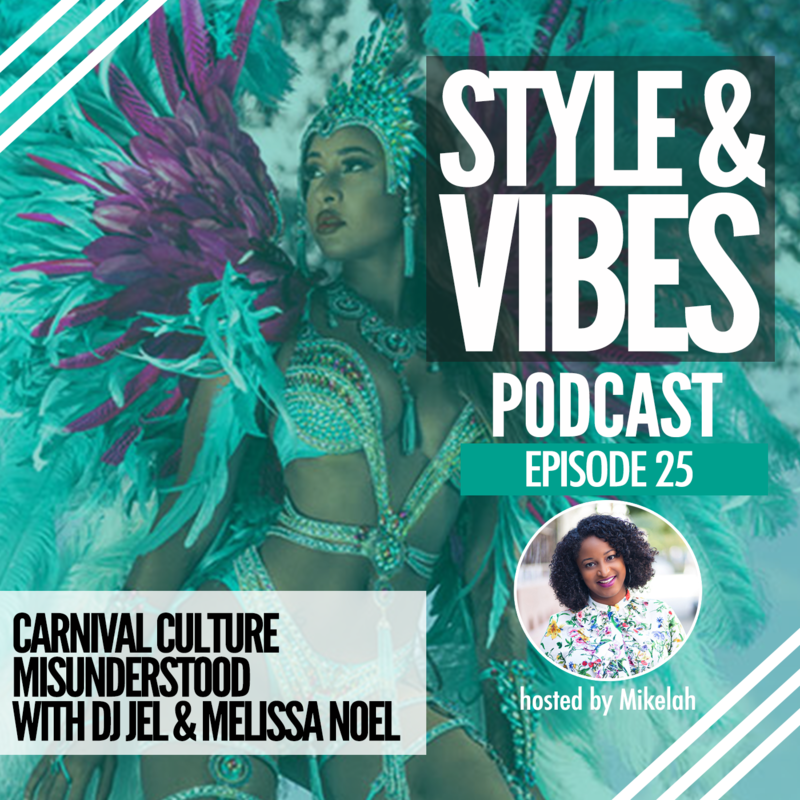 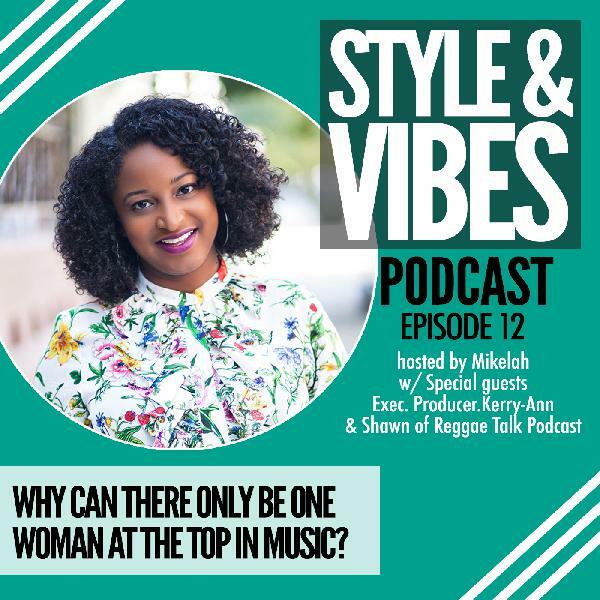 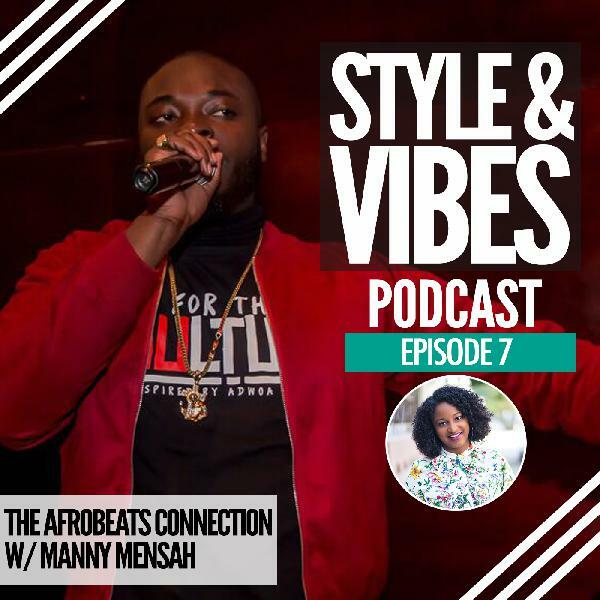 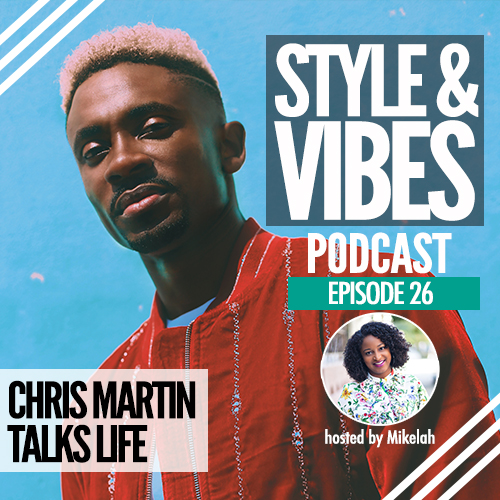 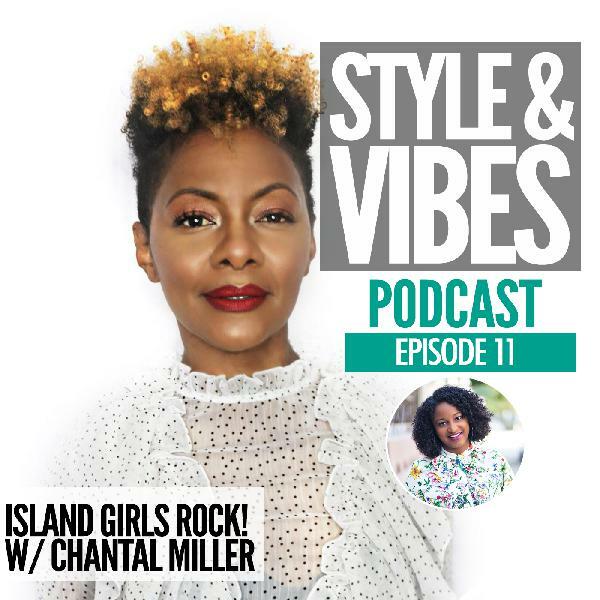 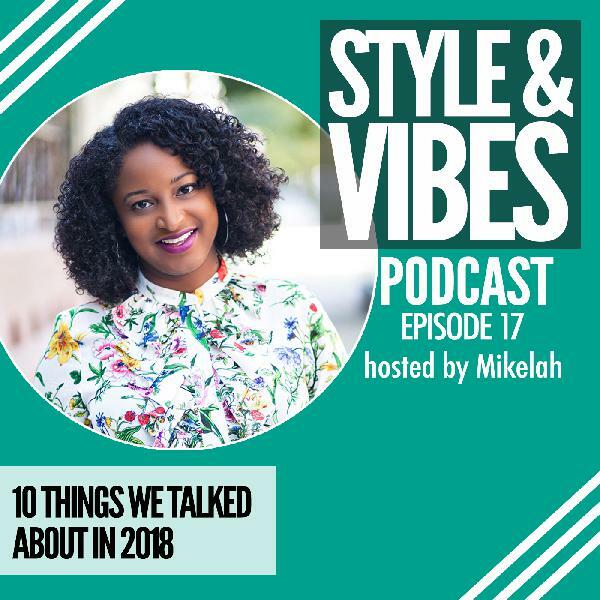 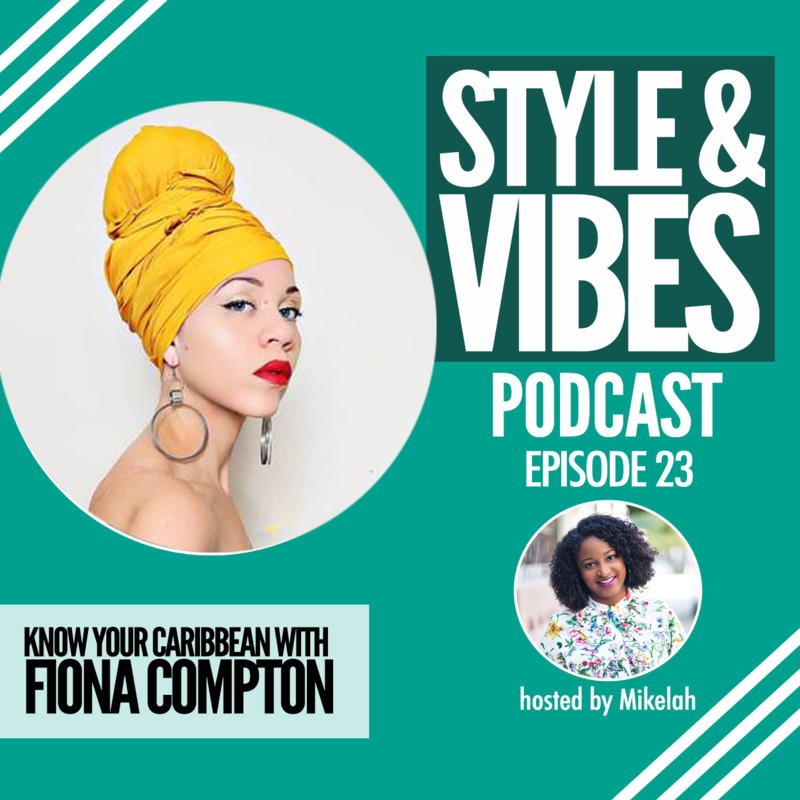 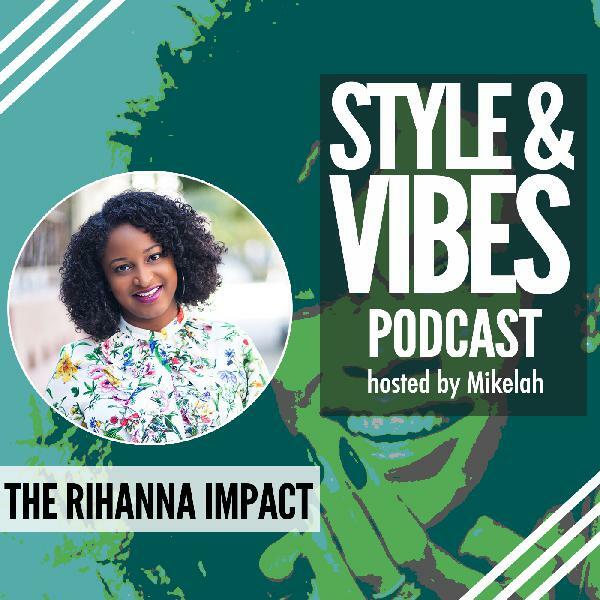 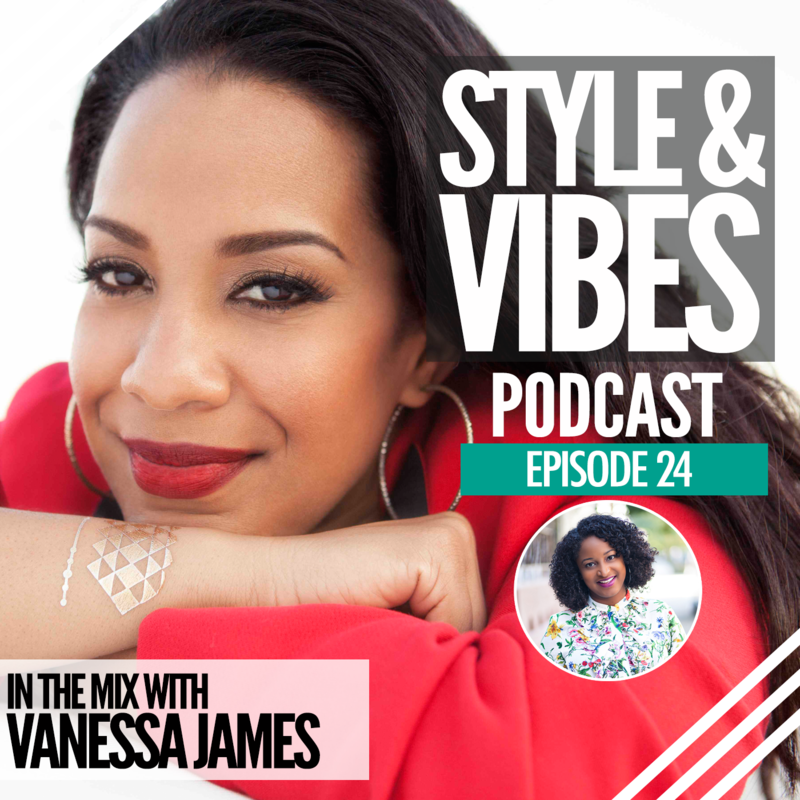 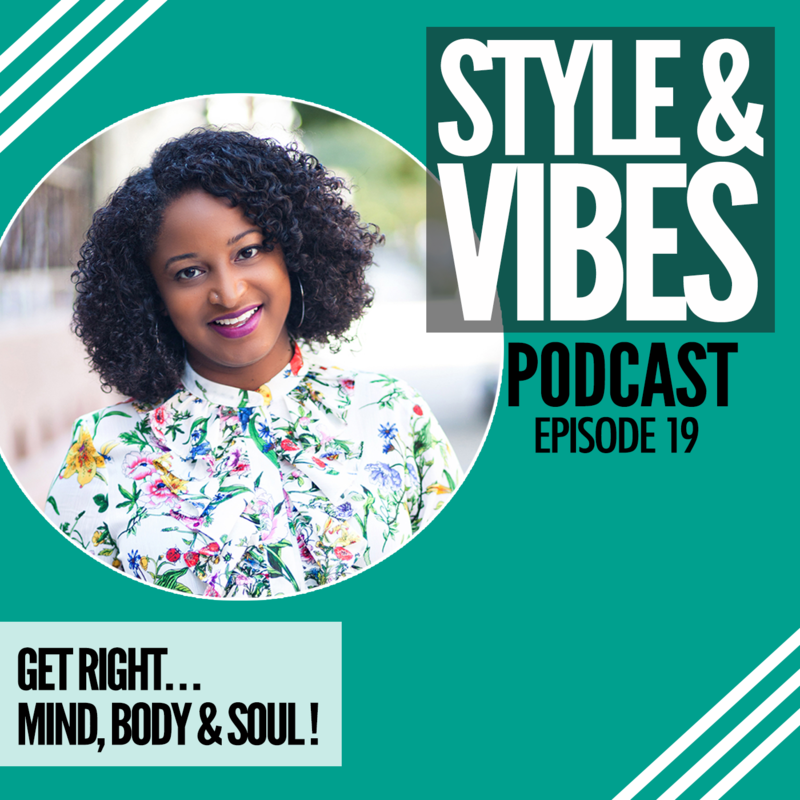 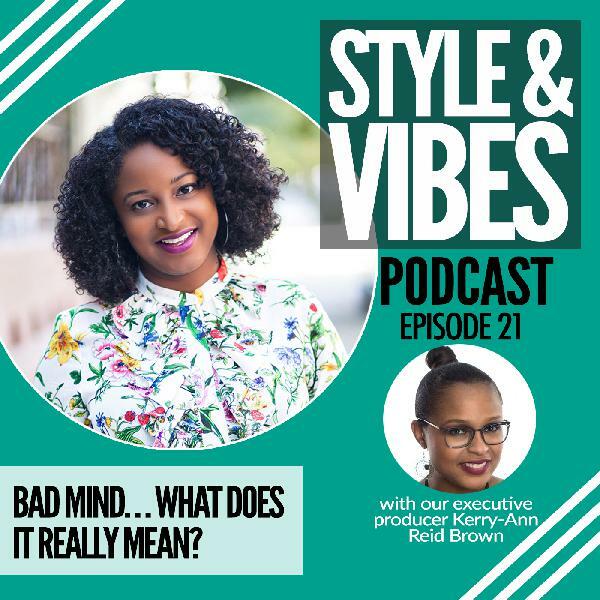 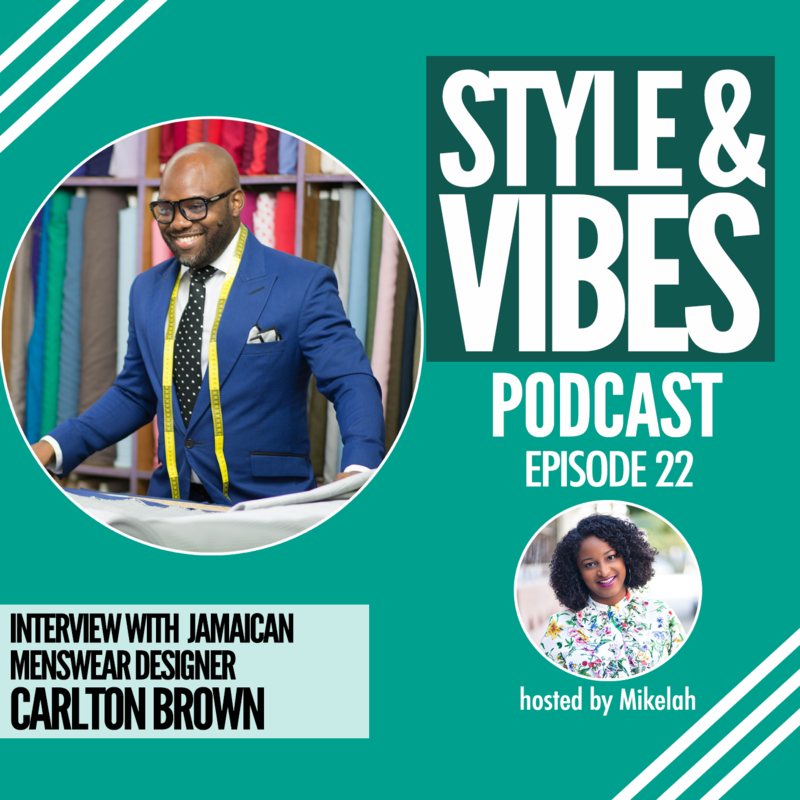 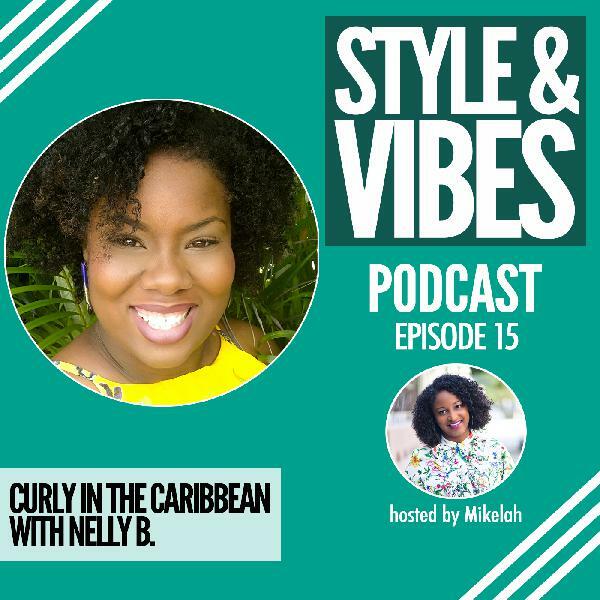 We talk about why she created her platform, Haiti’s rich history and how the other Caribbean islands are more interconnected than people believe and more.